All the rave from the San Diego Comic-Con this weekend has been how impeccable the new Star Trek: The Next Generation: Season One Blu-ray looks, which is coming out on July 24, 2012 (with a current price tag of $78.86 on Amazon). That is most likely why Amazon is pushing this Star Trek: Original Motion Picture Blu-ray Collection this week, which is good news for us. 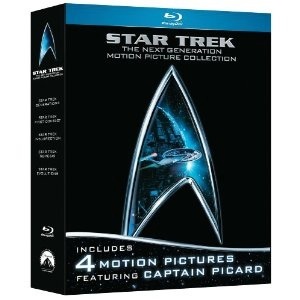 From now until July 21, 2012, for $39.99 – 60% off its $99.99 MSRP – you can get your hands on Star Trek: The Motion Picture, Star Trek II: The Wrath of Khan, Star Trek III: The Search for Spock, Star Trek IV: The Voyage Home, Star Trek V: The Final Frontier, and Star Trek VI: The Undiscovered Country all on Blu-ray. That is SIX solid films in high definition in one excellently priced collection! This collection contains 685 minutes of footage spread over 7 Blu-ray discs. The collection currently has a 4-star rating with 315 customer votes tallied on Amazon, and the next best Amazon Marketplace deal is a new copy of the set for $48.65 plus $2.98 shipping and handling. 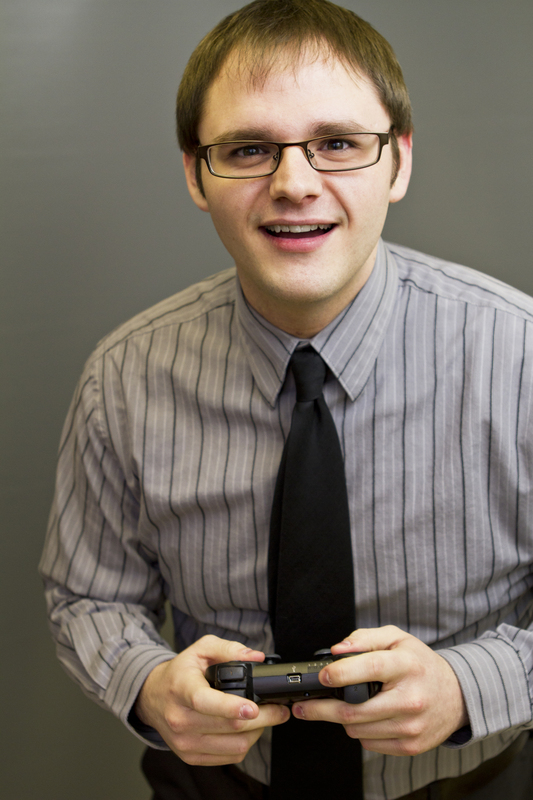 This deal is set to expire on July 21, 2012. 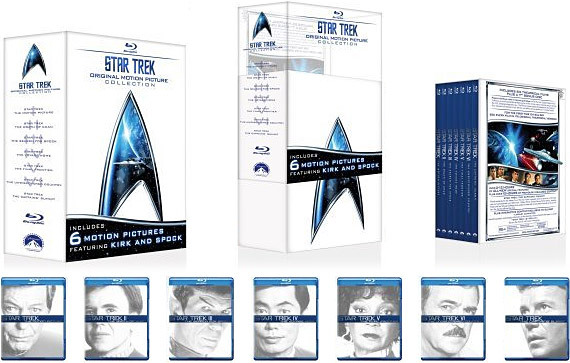 Star Trek enthusiasts might also find it noteworthy that the Star Trek: The Next Generation Motion Picture Blu-ray Collection is only $35.95 right now. Star Trek: The Next Generation Collection includes Star Trek: First Contact, Star Trek: Generations, Star Trek: Insurrection, and Star Trek: Nemesis, plus a load of special features. There’s no telling how long this price will last, but at less than $10 a film, it definitely seems worth a look, at least.